LED light kit to add to the Airfusion Climate fans. 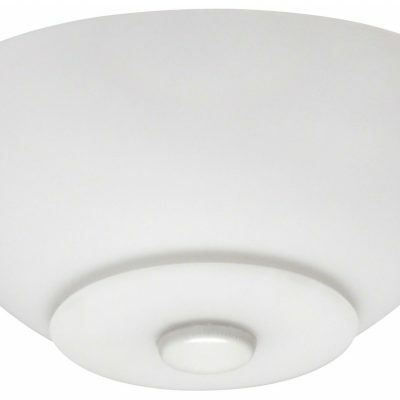 The Lucci Airfusion Climate light kit fits to the Lucci Airfusion Climate ceiling fan. These fit on the underside of the fan instead of the fascia plate and can be wired in to operate independently of the fan using the remote control. If you wish to use the light independently of the fan with a wall control then 4 core wiring is needed from the wall to the fan. 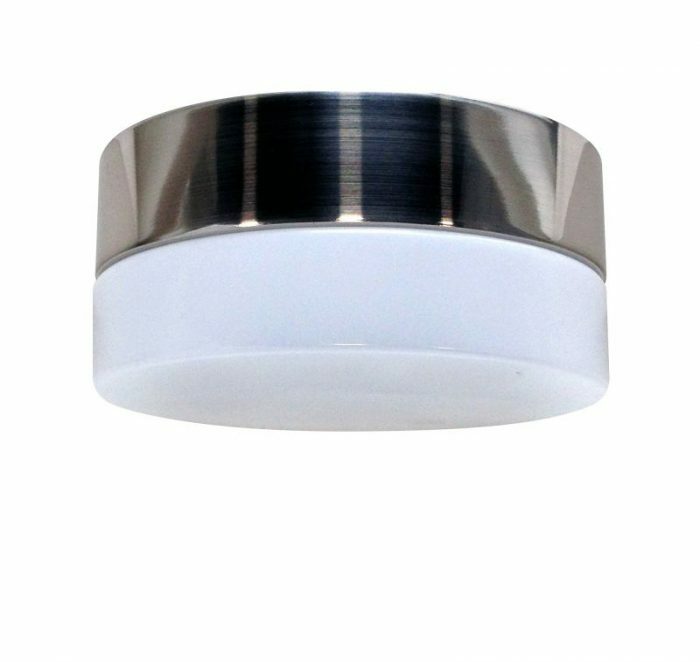 These can be fitted with either low energy bulbs ( type GX53, 11W ) or LED bulbs.